I’m back, Rebecca’s friend Marianne! 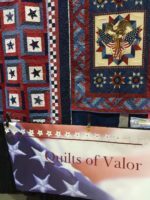 Perhaps you saw the blog Rebecca so graciously posted on Q – Quilts of Valor. 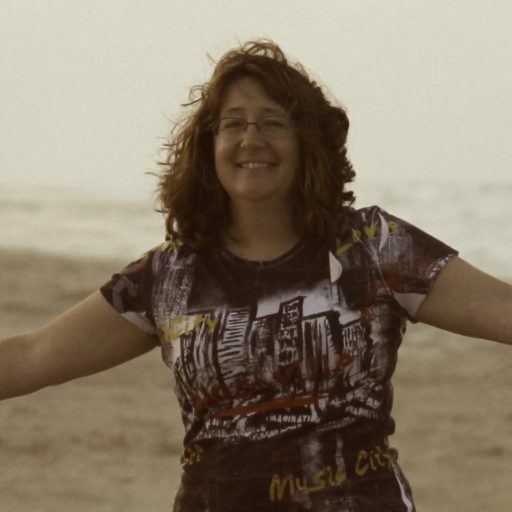 Well somehow I tricked her (can you imagine) into allowing me to blog again! 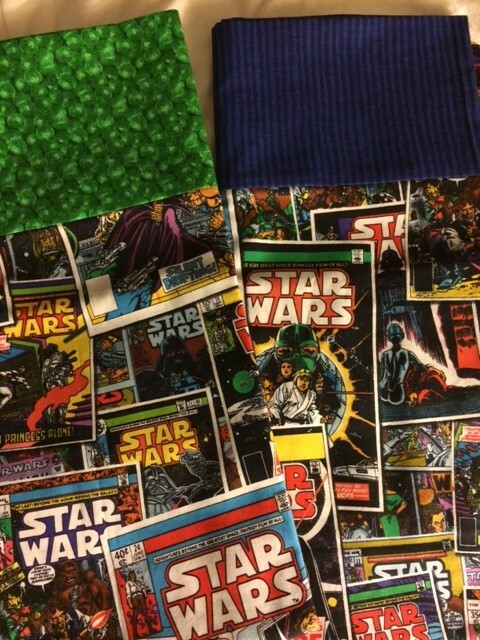 There’s a theme with me and it centers around – wait for it – SEWING! This time I’d like to tell a little about Ryan’s Case for Smiles (formerly known as ConKerr Cancer). What is Ryan’s Case for Smiles? There are 120 chapters across the country with thousands of volunteers. Marie Nader runs the Massachusetts chapter and I met Marie thru my friend Marge (a member of Quilts of Valor too). Marie and her band of volunteers are regular sewers at the children’s hospitals near the Boston area. From picking out the kit, to helping a child create their very own pillowcase, these volunteers make a difference in the life of a child. I was introduced to this wonderful organization about three years ago to help make pillowcases for children at Camp. Not just an ordinary camp, but The Hole in the Wall Gang Camp founded by Paul Newman. Sound familiar? It might if you read Rebecca’s “H” Blog – Raising Money for HOP. You see Marie met the Camp Counselors from The Hole in the Wall Gang Camp at the hospitals doing their outreach program. Seeing how the organizations complimented each other in trying to achieve the same goal, create better emotional well-being in a child, the HOP people invited Marie to the Camp. While all of us cannot be there to sew a pillowcase with a child, I would recommend this life changing event to everyone. Volunteers sew pillowcases at home, so the chapter has plenty to distribute when on-the-spot sewing is not an option. My Quilt Guild for instance, held its Second Annual Pillow Case Party and gave Marie 225 much needed completed pillowcases. The first quarter of 2016 they have distributed 1,702. That’s 1,702 SMILES! If you’d like to donate, volunteer or find out more information about Ryan’s Case for Smiles please visit their website. If you’d like to donate, volunteer or find out more information about AngelRide, The Hospital Outreach Program or The Hole in the Wall Gang Camp please visit their websites. We Sew for the kids! We Ride for the Kids!